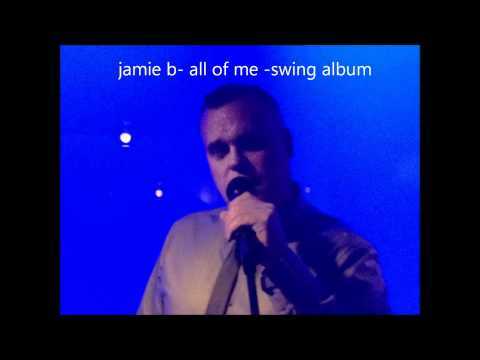 jamie b from the album all of me swing!! This entry was posted in Just For You Gowns, Wedding Dress Videos. Bookmark the permalink.